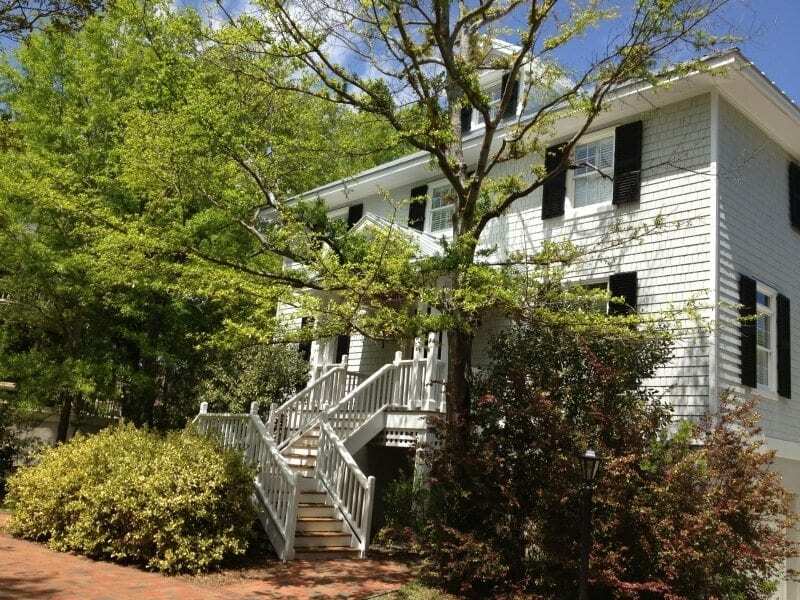 This customer was a prominent doctor in the Wilmington area, who desired a traditional- but strong- storm solution for his beautiful waterfront home. 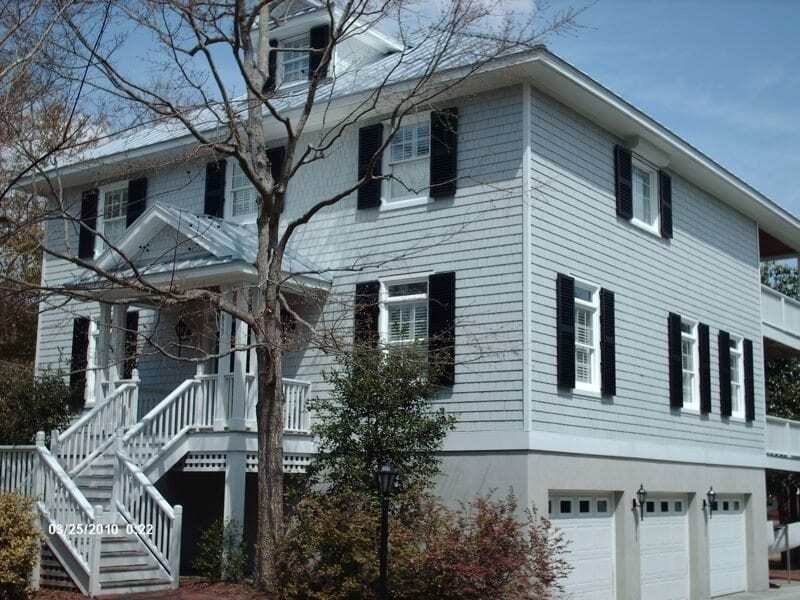 In order to do this, we designed an installation combining the traditional beauty of colonial shutters, with aluminum paneling where colonials were either impossible or impractical to install. 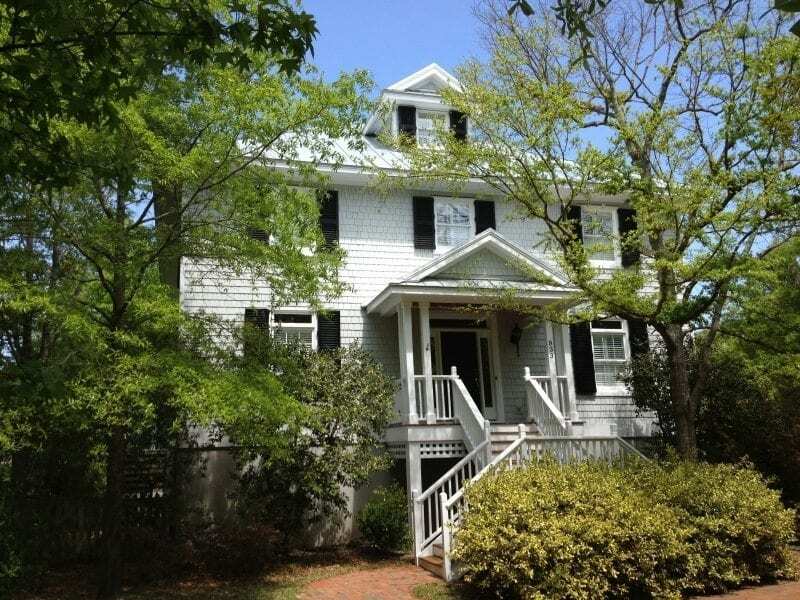 The colonial shutters also feature the custom option to close from the inside- so the homeowner doesn’t need to brave the dangers of climbing a ladder before a storm hits. The StormSecure Colonial System features the look of traditional colonial shutters, found in historic regions throughout the United States. 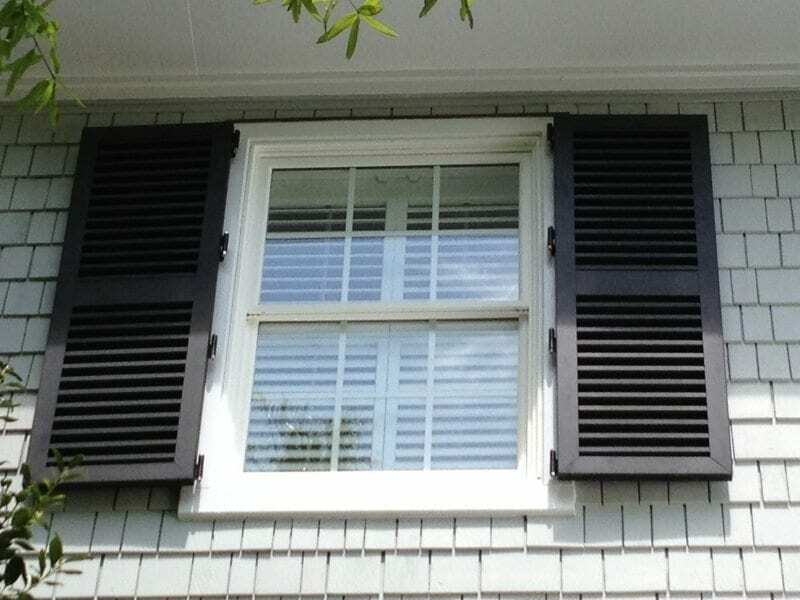 The 1.25″ Blade offers the look of historic wooden shutters, yet they are constructed of aluminum and offer exceptional protection from Hurricane or Typhoon conditions. Furthermore, the shutters allow for excellent airflow even in the closed position- allowing for protection without giving up ventilation in the process. This indoor-closing feature was also extended to the aluminum paneling as well. Bertha™ Storm Panels offer value and protection. These systems include removable panels made of aluminum, steel and clear poly-carbonate Panels are cut to size and attached with anchors or tracks for easier assembly and installation. Our storm panels are tested and approved for most areas. Due to our excellent service, the homeowner has come back to AHS many times since to do additional service and installations.